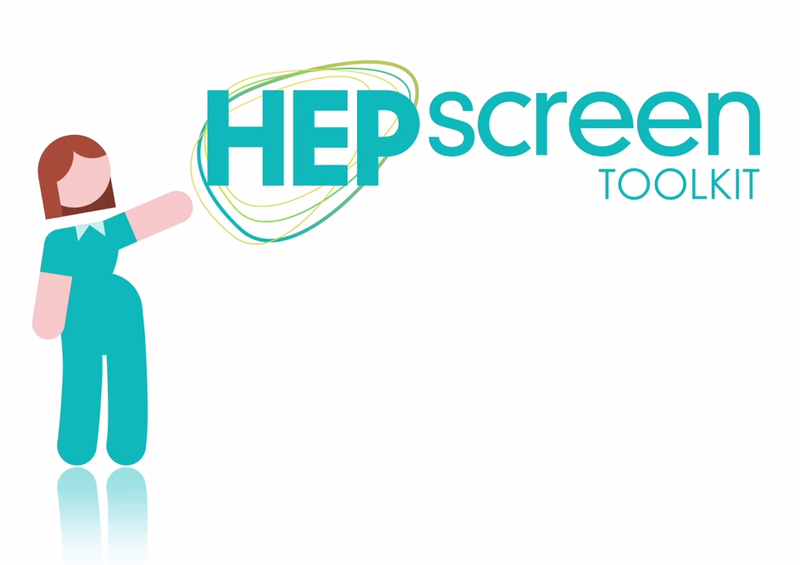 HEPscreen has prepared a short Policy Summary which aims to inform and motivate the public health and health care policy making and planning community about the public health challenge of viral hepatitis. This concise briefing will also published in the Winter 2014 edition (Number 20 Issue 4) of Euro Health, the quarterly from the European Observatory on Health Systems and Policies. The Summary is available in five languages, represented by the flags below. Click on the flag to download the document.